ONLY TWO DAYS LEFT TO FINISH THE HUNT! See here the secon last gift. Today we talk to Mikatsuki (Mikatsuki Matova), owner of forest feast. 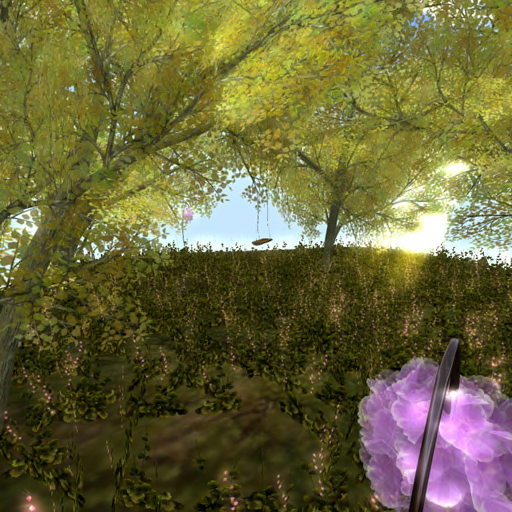 Mikatsuki: Beautiful trees and fields of flowers await those who love gardens, fantasy and romance. Here you will find colorful floral plants, and everything you need to decorate your yard, garden, patio, or meditation area. 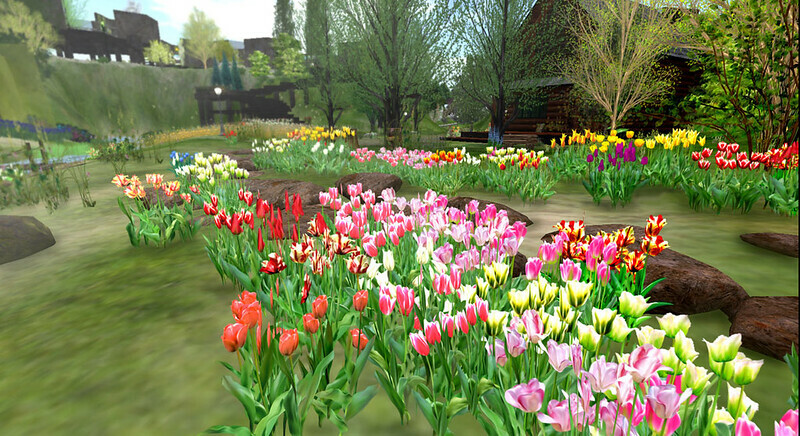 If our flower and garden are useful for your wonderful SL time, I'm glad. More to find at Flickr and in the blog. A fantastic scene,,,A realistic garden. When you desire them, please call at our garden. prize from our store is a set for the small garden. The big tree surrounding area, and a visionary fictitious flower. A swing which retraces recollections. The lamp of a flower. They are sets. You can arrange them freely. It can use for fantasy garden and realistic garden.